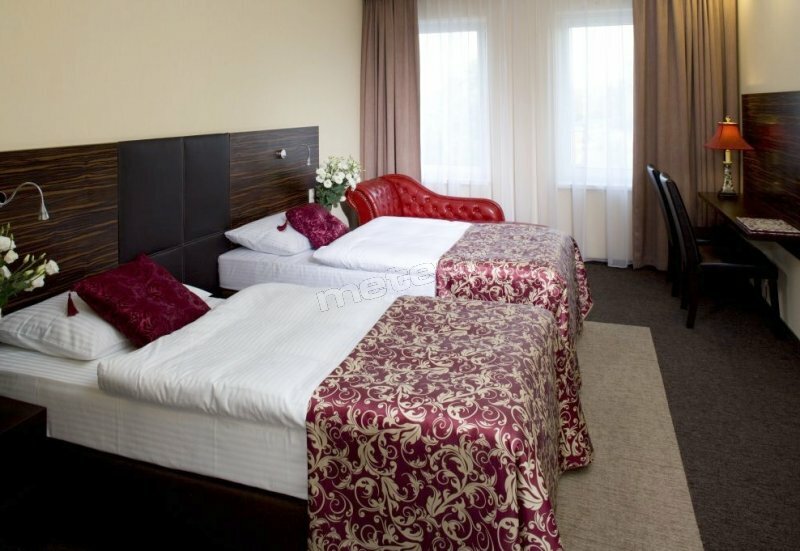 The accommodation price includes: breakfast in buffet form, parking lot, Internet access, sauna, body building gym, VAT. Check-in & check-out time from 14.00 to 12.00 on the day of departure. 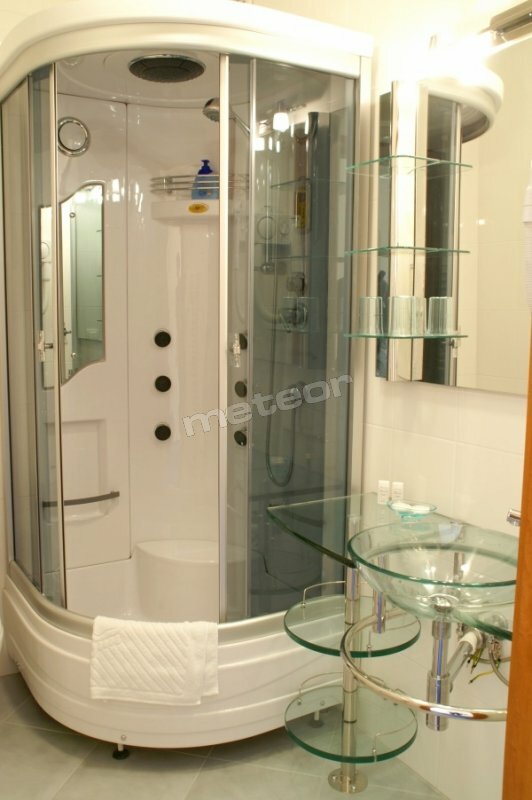 Rooms are equipped with: wireless Internet access (Wi-Fi), air-conditioning, TV. Additionally on the premises SPA & Wellness. We also offer: beauty parlour, gymnastics, steam bath. We offer specialist treatments rejuvenating. At disposal 5 conference rooms for 11, 40, 85, 100, 140 people. 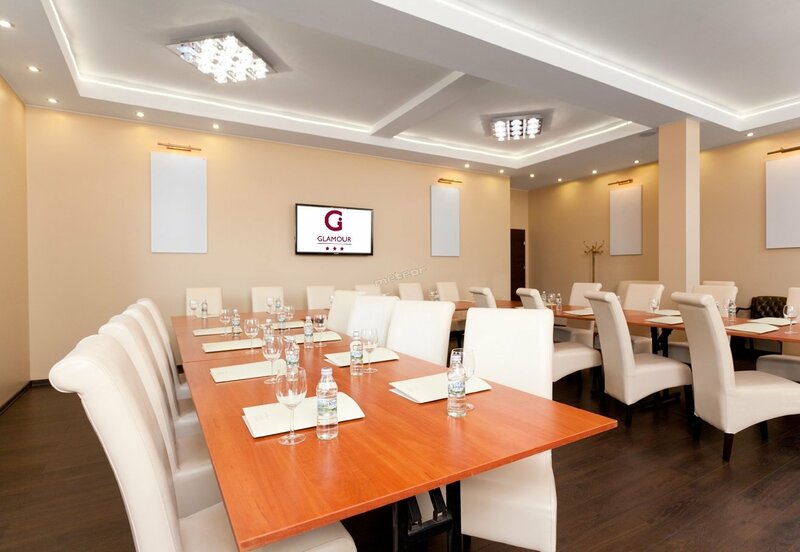 We perfectly organize: conferences, training sessions, courses, business meetings, wedding receptions, First Communion parties, funeral banquets, occasional parties. For the active guest: tennis courts, golf course, stud farm. 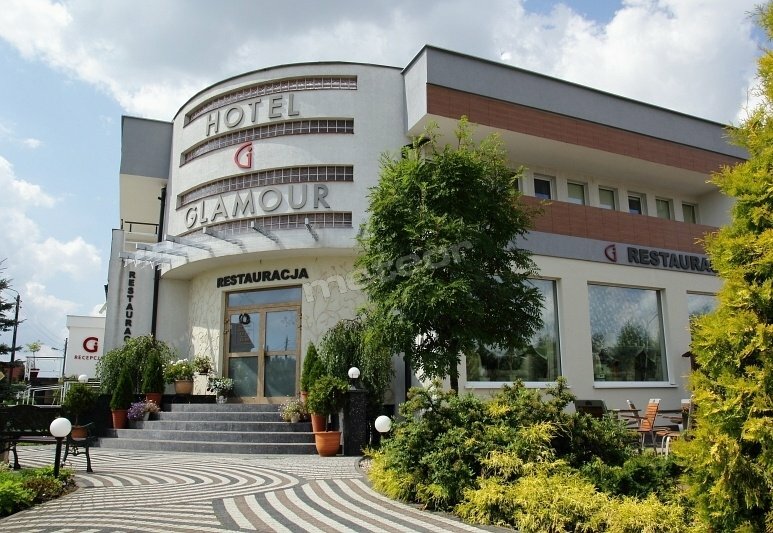 We specialize in the following cuisines: French cuisine, Mediterranean cuisine, Polish cuisine. At guests' disposal: night club UNDER SPA. To the airport Ławica 2 km. The town centre 15 min. In the vicinity lake Kierskie i Lusowskie.